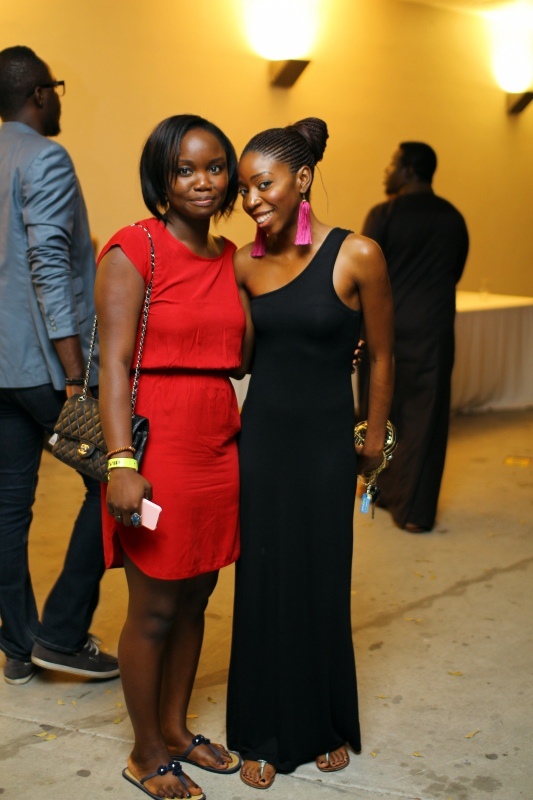 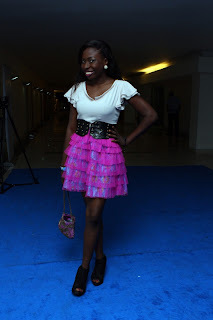 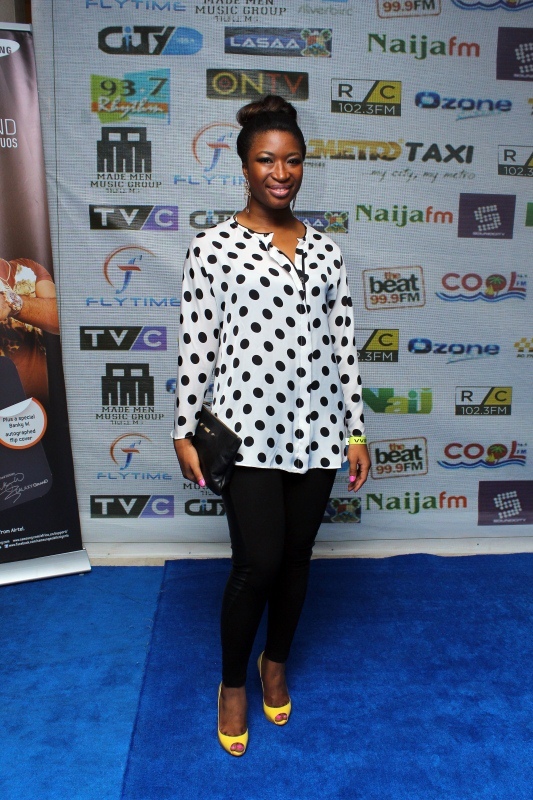 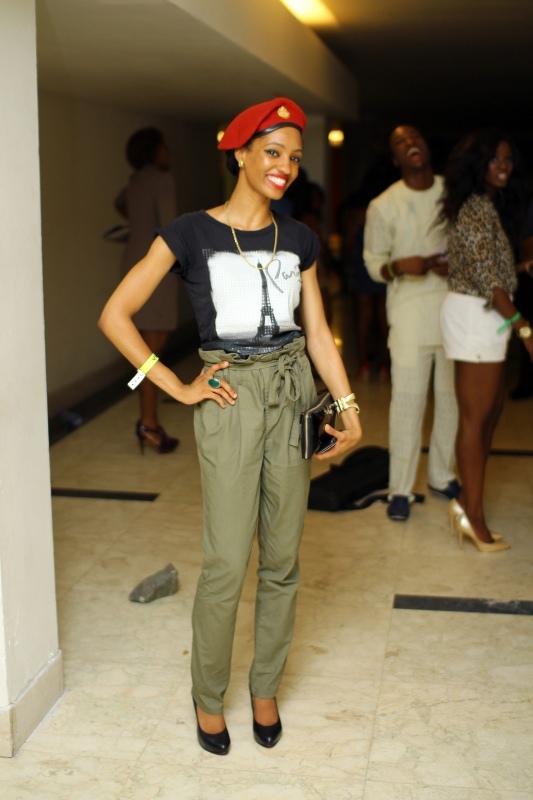 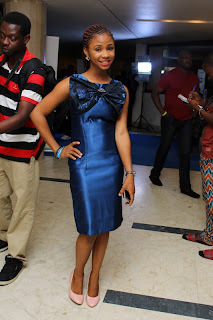 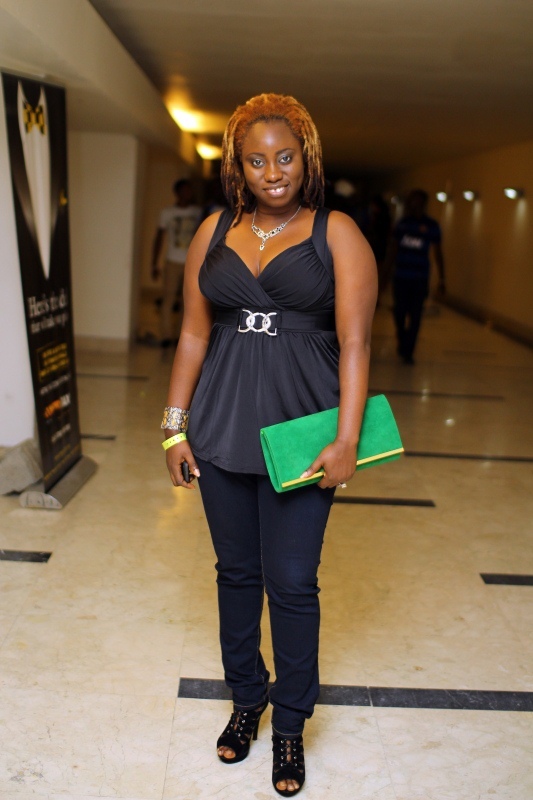 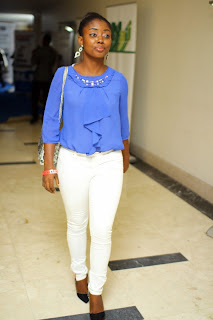 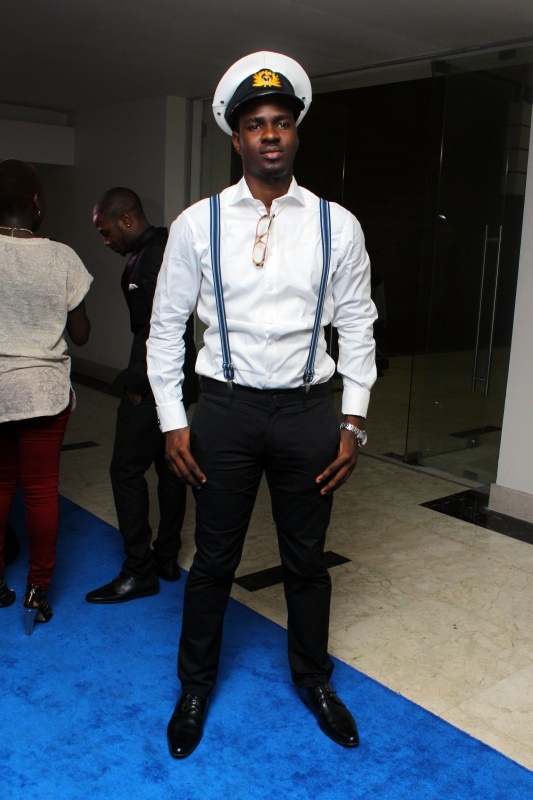 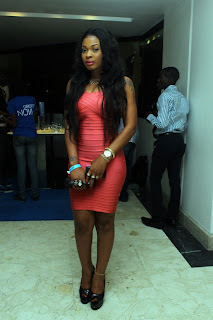 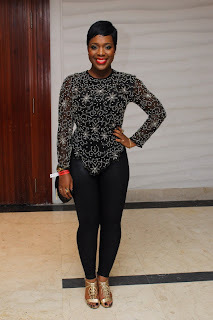 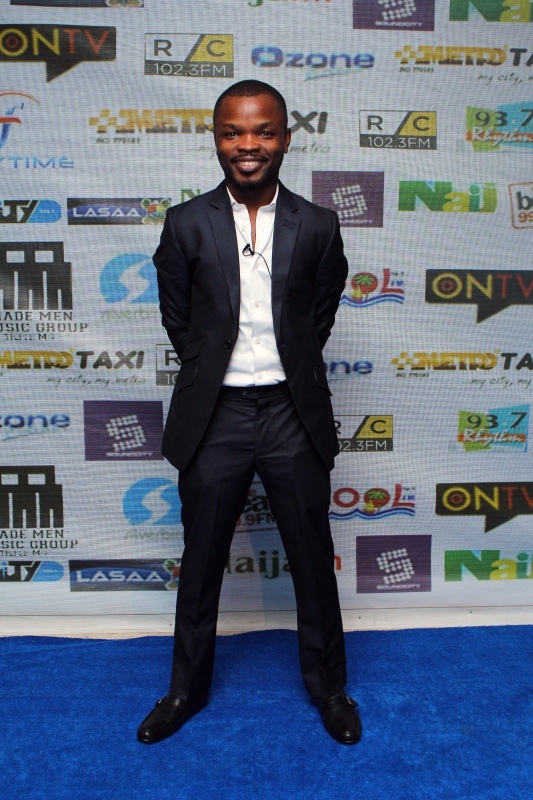 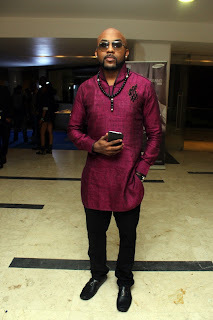 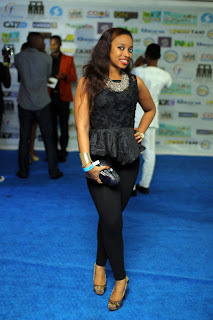 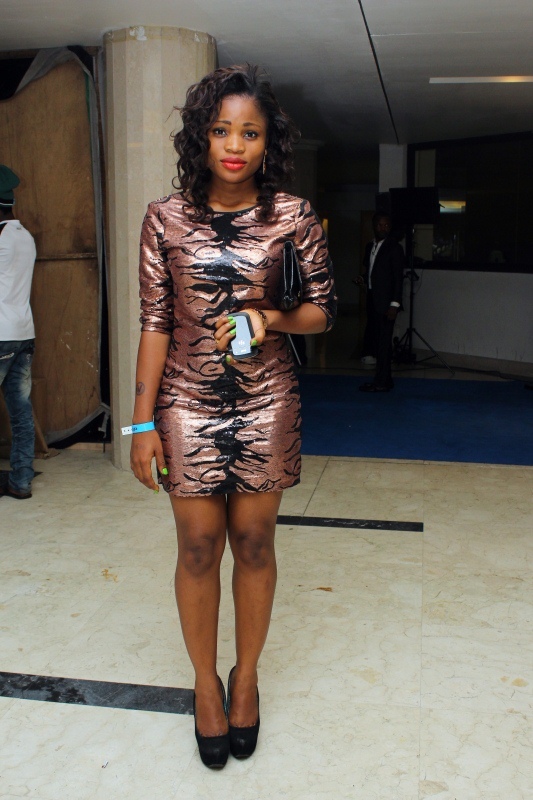 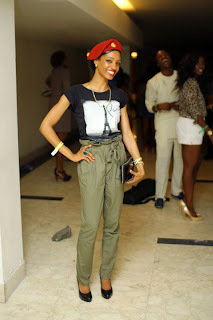 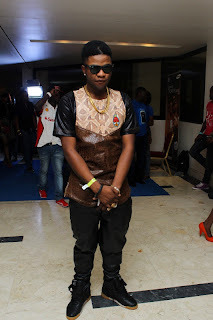 See the good, bad and ugly outfits,on the blue carpet,at Iyanya's album launch,which took place on Saturday 2nd March 2013, at the Eko Hotel & Suites, Victoria Island, Lagos. 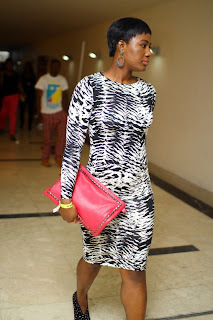 When will I see aunty Q on a red,blue or yellow carpet?? ?